*A lot of laughs & a good time! Ep 34. **NSFW** Whale Oil Beef Hooked at "Lep Cassle"
Walt Disney created a theme park like no other. A world that looks and feels completely different then any other place on earth. Since 1955 numerous deaths and tragedies have occurred at these parks leaving behind souls and plenty of creepy tales to tell for years to come. Tonight, Mandie talks about a few of these chilling stories. Hold on tight and get ready for these creepy Disney stories. In 2008 something insanely bizarre happened with two twins, Ursula and Sabina Eriksson. This famous case got national attention when they both experienced a psychotic break on the same day at the same time also known as Folie a deux (madness of two)Listen up as Alycia fills you in on the details of this crazy tale. Ep 30. Aliens! Aliens! Aliens! 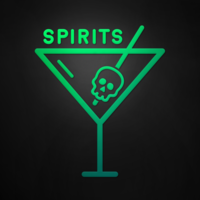 On tonights episode we start of with a drinking game,of course, where you'll learn random facts about the two of us,then Mandie tells us about poop demons! After Rosie serenades us, Alycia talks about a crazy study/ experiment where they try to manifest a ghost with their minds, then Mandie tells us about the Manson Family/ Sharon Tate murders and the Haunted Oman house where the ghosts from the murders may reside today. Sooooo Lights down Volume up, it's now time once again for another episode of Vodka. And. Ghosts. 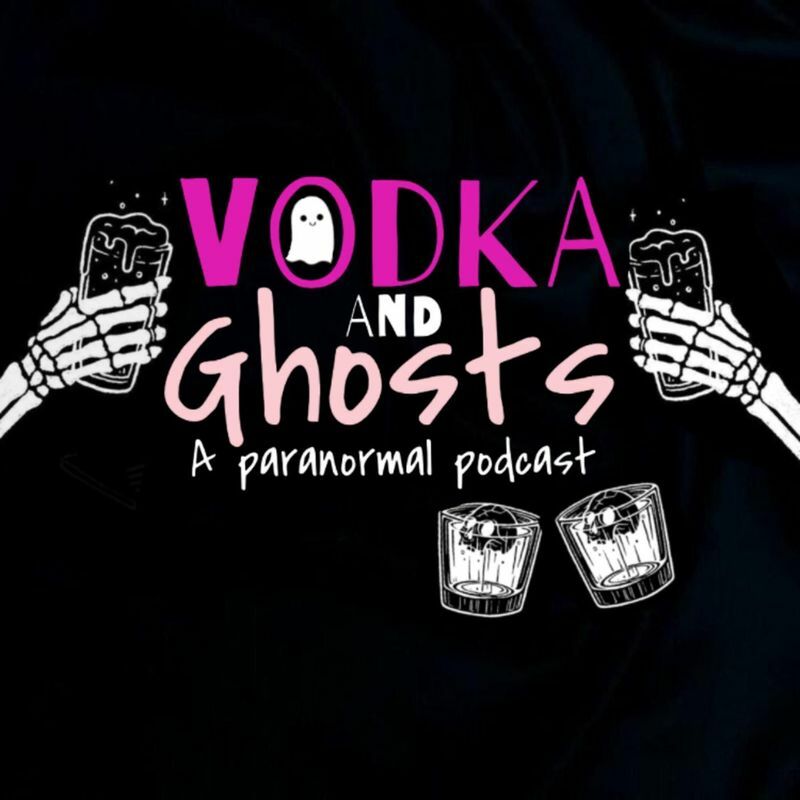 Vodka and Ghosts, 2 of my favorite things! 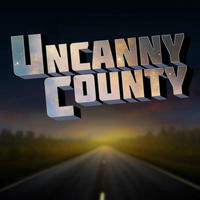 I can’t say enough about this show! I relate so much to it, they’re silly, hilarious, into the paranormal and I feel like we’re friends!